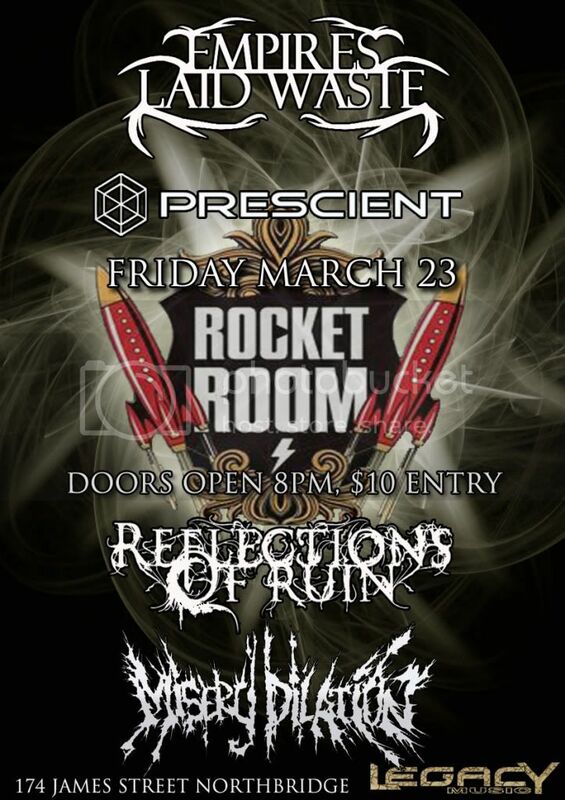 Prescient are in search of a bass player. 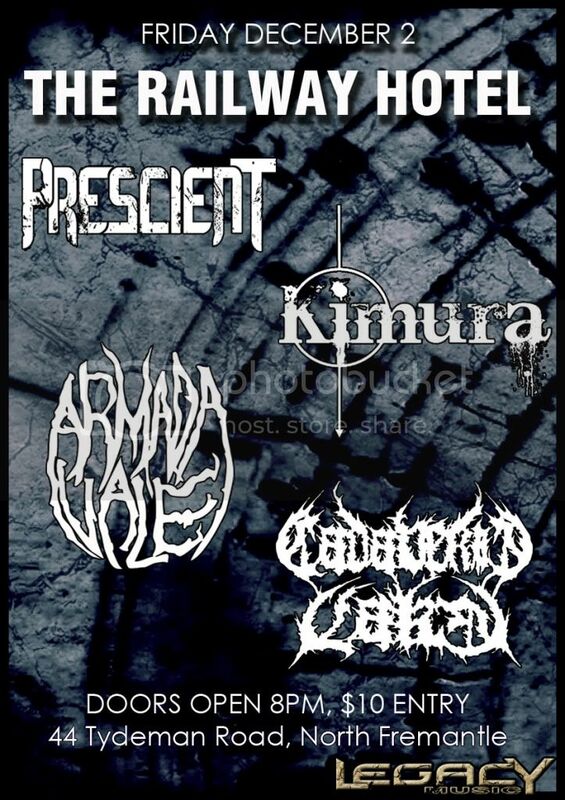 Our current bass player has an injury and wont be able to continue with us. We are a metal/progressive instrumental band with an ep just completed. We are looking for someone interested in odd timings/polyrhythms, someone who can contribute to the song writing process and someone that will be a prominent bass player as we are instrumental the focus is more on the musician rather than a vocalist. Our tuning is mainly drop A but we now have songs written in F#, drop D and standard B so a 5 string bass would be necessary. can send complete songs on request. 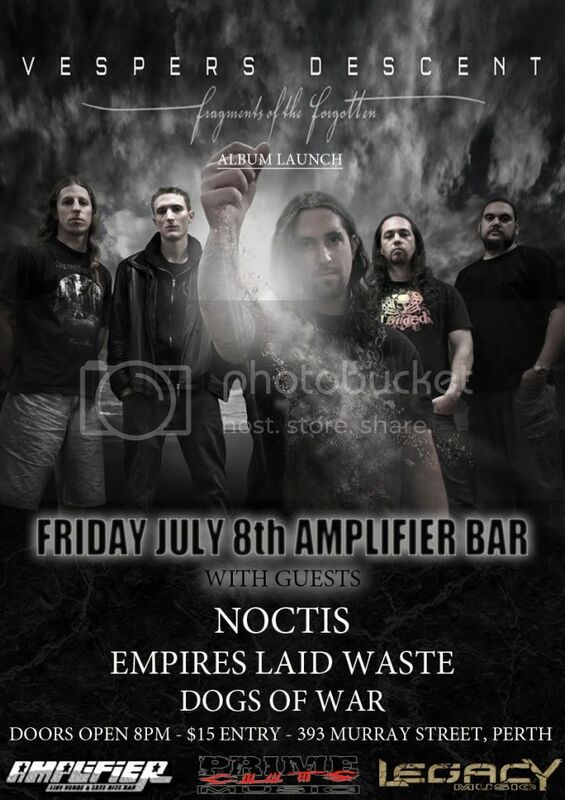 Vespers Descent are launching their full length album 'Fragments of the Forgotten' at the Amplifier bar on the 8th of July. 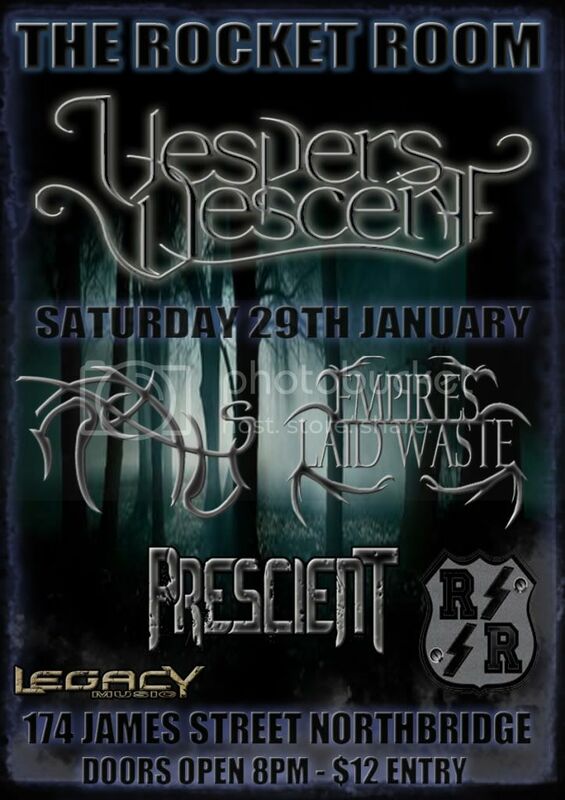 Its been nearly two and a half years since the release of the ep 'Reality Dysfunction' and after a line up change and a new direction Vespers Descent are thrilled to be releasing their new full length album. 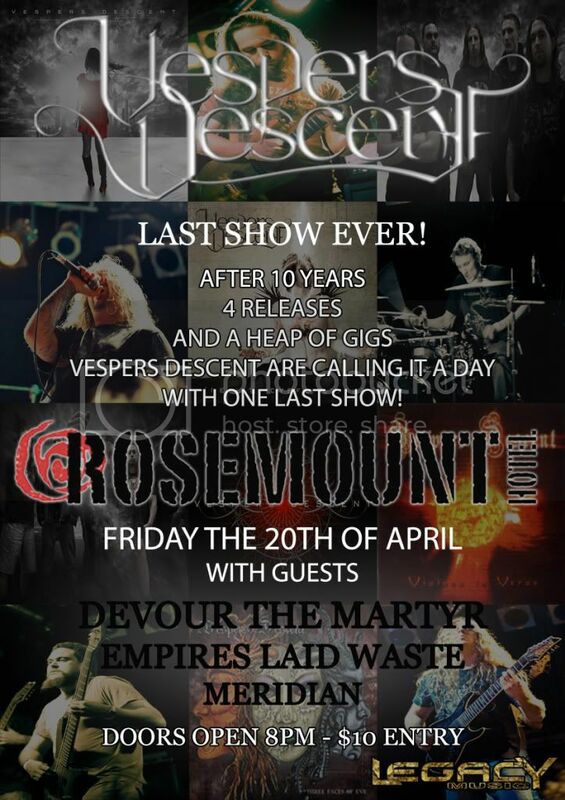 'Fragments of the Forgotten' will mark Vespers Descents 4th studio release with 12 tracks that are sure to stamp them as one of Australia's prime melodic death metal acts. 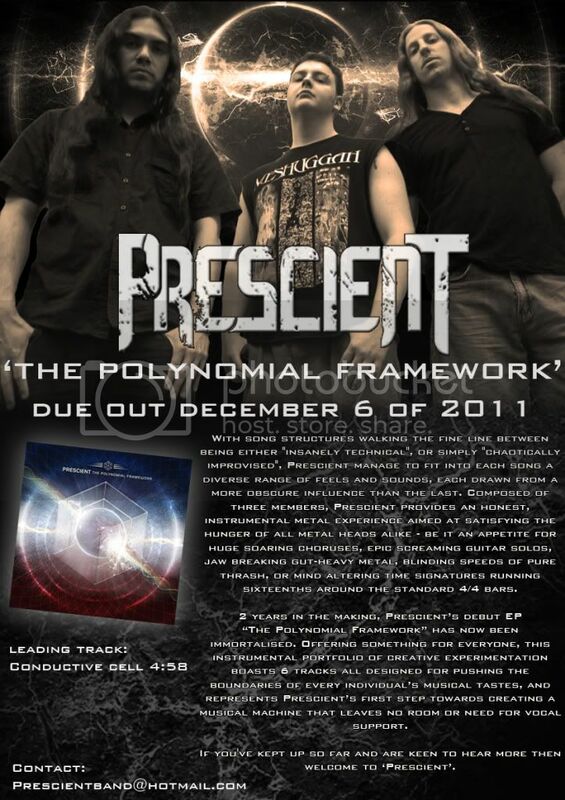 Prescient are in search of vocals to complete our line up. 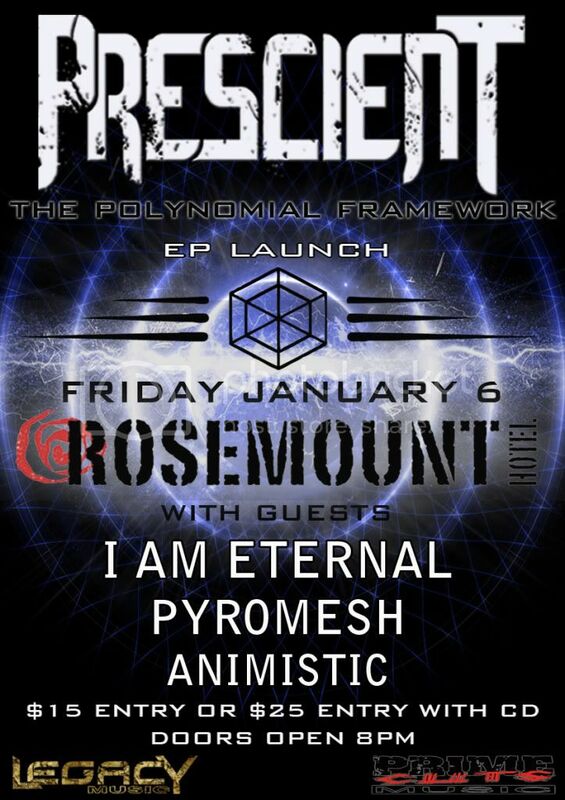 We are a newly formed metal/progressive band drawing our influences from bands like Tool, Dream Theater, Between the buried and me, Sikth, Cynic, Strapping Young Lad, Meshuggah, Megadeth and many more. We have no preference towards singing or screaming but someone capable of both would be ideal as we have a mixture of heavy and not so heavy material. 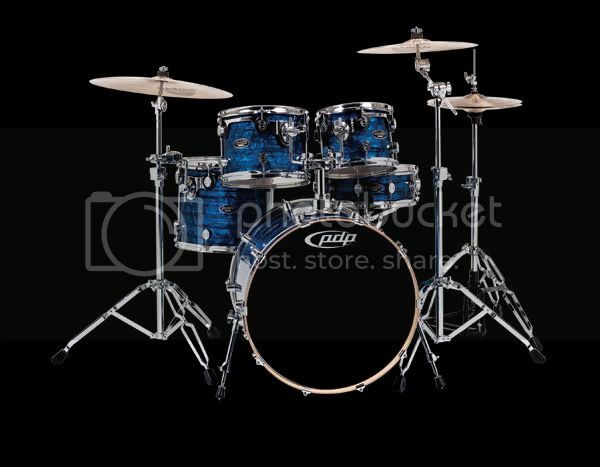 An interest in odd timings/polyrhythms would also be benificial.